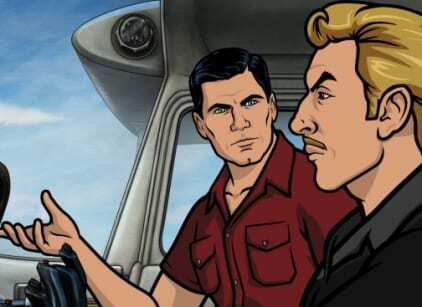 rcher, Cyril and Ray fly to Colombia on a secret mission, which doesn't go the way that Archer planned. I mean, did you used to be a man? Permalink: I mean, did you used to be a man? Lana: I want this baby! Malory: Well, sure, now. Wait until you're waist deep in diapers, he's up with the croup and there's no bourbon in the house. Then fast forward to him knocking up the au pair, flunking out of college, and then single-handedly bankrupting your drug cartel!